If there are two things that come close to vying for the affection that I have for writing, they are photography and mobile phones. All through my teenage years, whenever I celebrated a birthday, I’ve waited with bated breath hoping that someone would gift me either a mobile phone or a camera. Of course, neither happened. And so, when I set foot into the adult world, I promised myself one thing : that no matter what happened, I’d upgrade my mobile phone every year and my camera every few years. Of course, this wasn’t exactly ‘appealing’ to my spending-conscious wife. So, as much as she tried to deter me (read: do a kung-fu hold on me to stop me from buying), I tried to keep up to that promise. But, as the differentiating factors between phones reduced to barely visible lines in the sand, I slowed down. Everyone promised the same features. But none delivered what they promised. I’d been on my present phone for almost 2 years (GASP!) when I first came across the Asus Zenfone 2 , a few weeks ago, in the hands of a friend. At first, I merely gave it a casual glance and dismissed it as one of the numerous brands on market. But there was something intriguing about the phone that coerced me to give it a second look. And boy, within minutes, I was impressed. And it takes a lot to impress me when it comes to mobile phones and technology. From the ergonomically designed ‘arc’ cases to the incredibly thin chassis and the deliciously vivid 5.5 inch screen with the whole ‘Zen’ like peaceful exterior, it had my mouth gaping open and shut, awestruck by the device. Is it any wonder why it won the prestigious IF Design Award 2015? And I didn't even have a chance to check out ‘what was inside’ the phone. Of course, once I managed to go through the amazing specs, that included the world’s first 4GB RAM and 64-bit Super Quad Intel Atom processor, I reckon it was safe to say that the Asus Zenfone 2 had almost rocketed to the top of the wish list of my favourite phone. But perhaps, what sealed the deal was the Asus Zenfone 2’s PixelMaster camera. As much as I would have liked to carry my DSLR camera everywhere I go, it is practically impossible to do so. And for years, I’ve been on the look out for affordable smartphones with a great camera; particularly ones that could be used to take photographs in lowlight conditions or even at night. Even some of the high-end smartphones fail miserably at that. But the ZenFone 2’s camera just seemed to ‘click’ (pardon the pun!). Even in lowlight, the camera gives a pretty DSLR-like experience with great focus, in-built photo editing tools, amazing ‘selfie’ options (of course!) and extra ordinary detail, keeping in mind that the phone fits everyone’s budgets. No wonder, the Zenfone 2’s camera tagline goes ‘See what others cannot see’. On that note, here a few photos, that I believe celebrates their unique tagline. So, do you see what the other don’t see? Or are you simply going to see what the others want you to see? 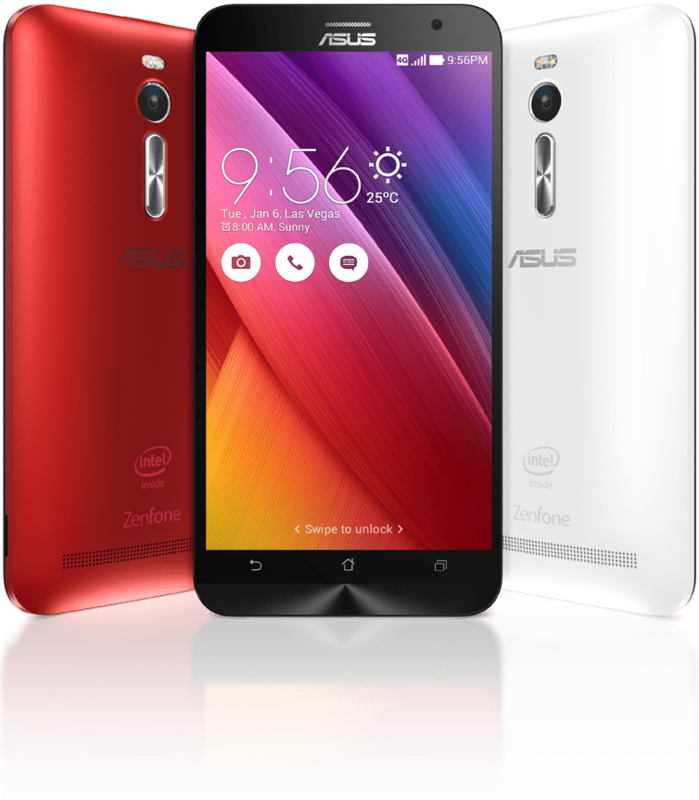 Be sure to check out the Asus Zenfone 2. It might just entice you too. Images used for the slideshow : Captured by yours truly. This is a sponsored post, but the ideas and images used for the slideshow are mine.